What makes EnergyMyWay different is the choice of services we offer to suit the differing requirements of clients and partners. These range from providing independent advice to assist a landowner to decide whether to host a solar farm or not, up to a full development service where everything is done through to completion of the scheme. 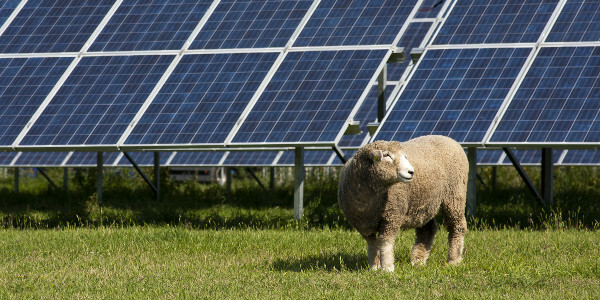 Our specialists study the loading of the high voltage grid and through organisations such as the National Farmers Union advise landowners if their land can support solar generation. If it can and they are interested, they can then choose what sort of service they want us to provide. We have teams of professionals that do everything from applying for a grid connection, completing legal agreements and securing planning permission. We also liaise with funders to secure funding to build the scheme and manage the installation and energization through to generation commencing. To date, more than 50 projects are in process or have been completed representing over 200MW of generation. For free advice or to arrange a no-obligation survey contact us on 0845 371 3181 or via info@energymyway.co.uk or fill in our short contact form.